Sakthi Rangarajan is a Data Warehouse Architect with Infosol Inc. and has been part of many successful data warehousing implementations. He is passionate about data modeling, reporting and analytics. Before joining Infosol he worked for Cognizant Technology Solutions, Accenture and Newmont Mining Corporation. 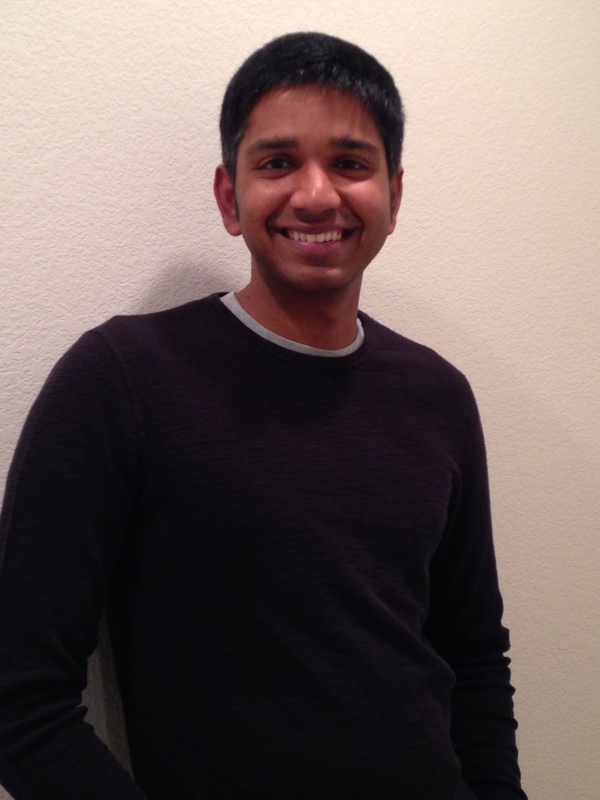 Sakthi has a bachelors’ degree in engineering and is currently pursuing a masters’ degree in technology management from University of Denver. Outside of work, he likes to explore the mountains of Colorado and read historic fiction novels.